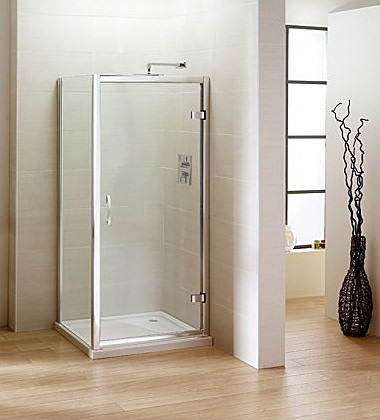 Encumber luxurious moments in your bathroom with sensational series of shower enclosures and baths from April, a discreet bathroom company. 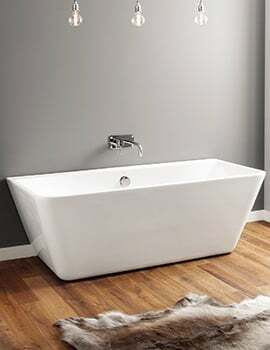 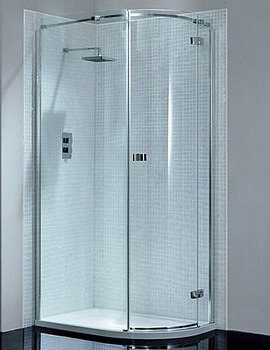 The acute, sensory awareness of showering and bathing lies behind the ostentatious collection of designs offered by April. 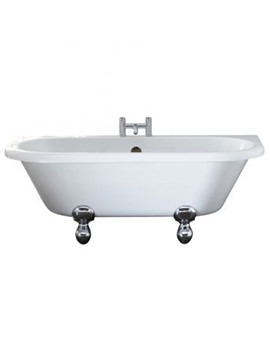 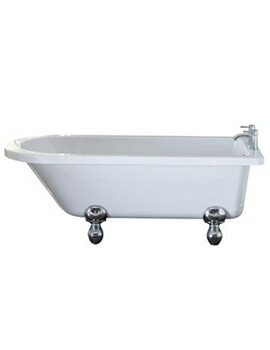 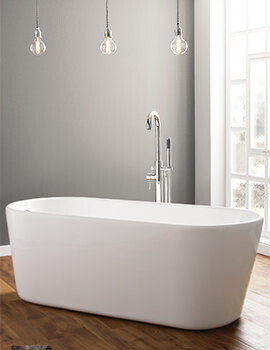 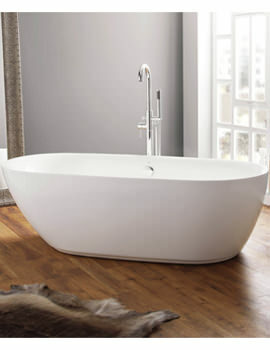 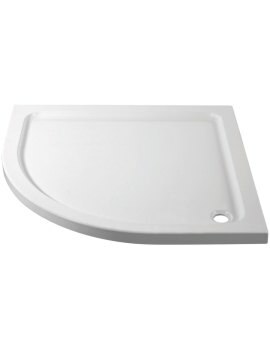 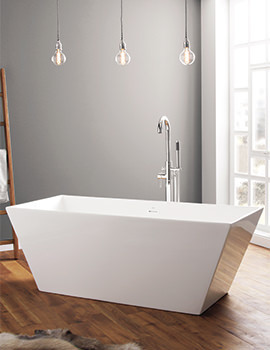 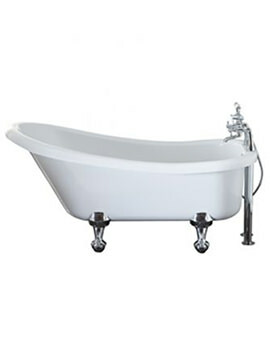 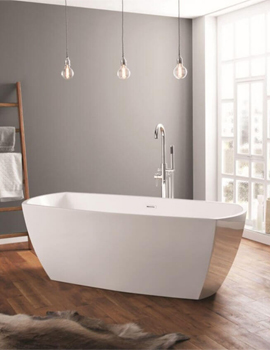 You will be surprised to see the variety of Quadrants, Baths, and Bath Screens from April. 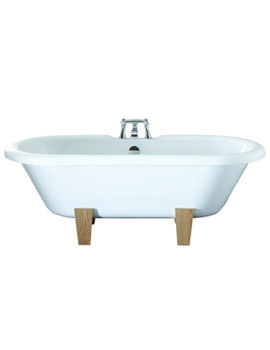 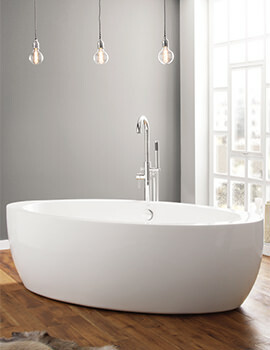 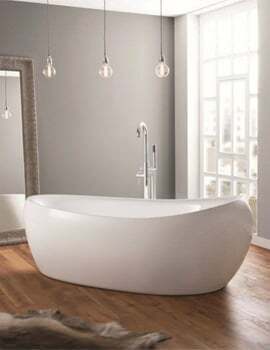 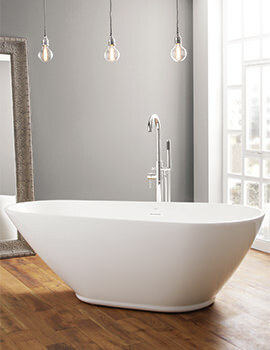 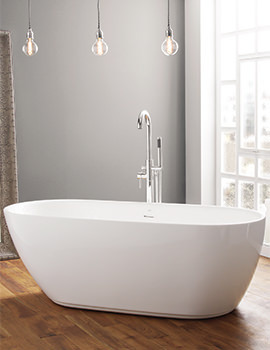 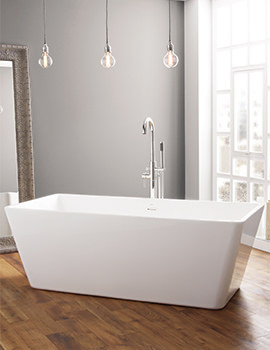 Eloquences of every element from April will satisfyingly set a masterpiece in your bathroom. 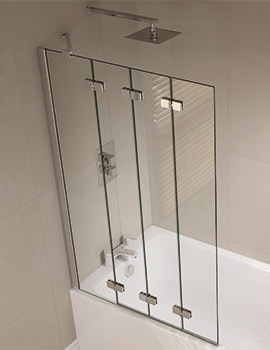 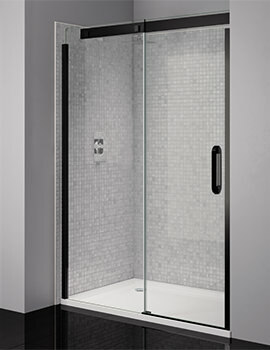 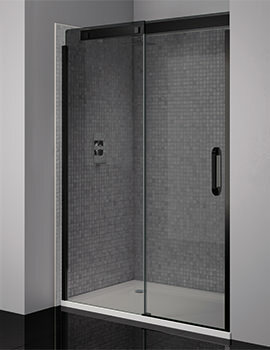 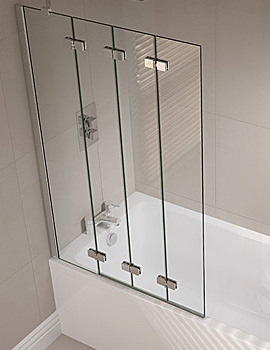 Artistically designed and skillfully made April Shower Enclosures can be availed from a variety of sizes and styles, and with trays suiting the enclosures; nothing would suit your senses, other than April. 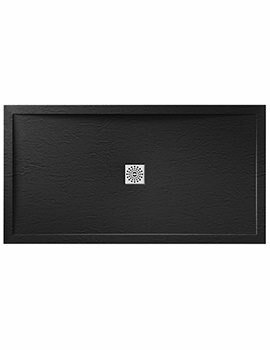 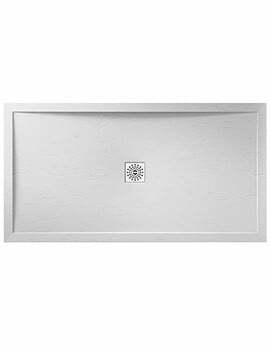 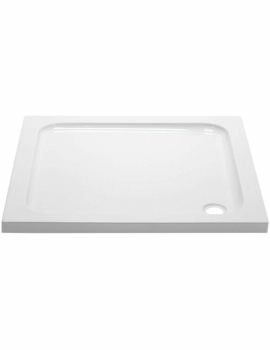 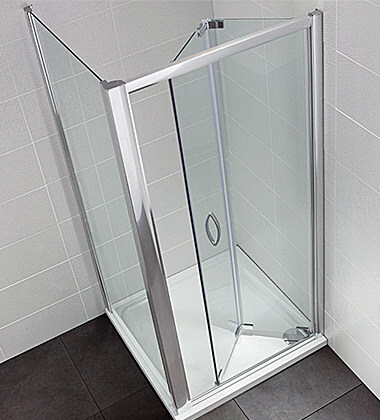 Availability of different sizes in enclosures enables you to choose the right model depending on the size of your bathroom. 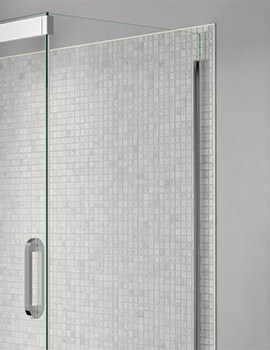 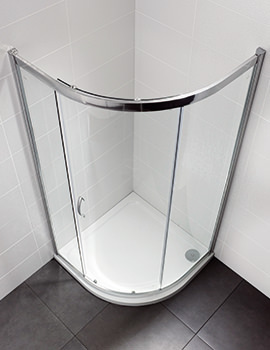 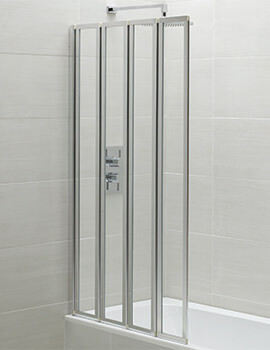 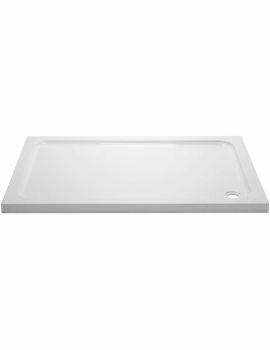 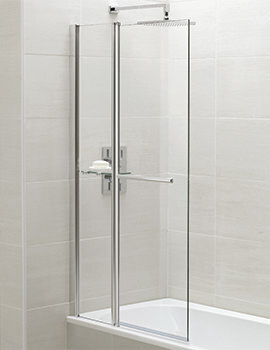 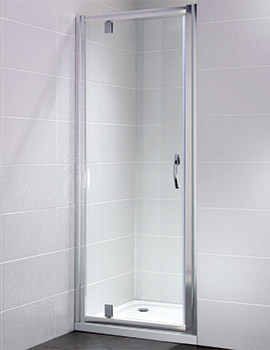 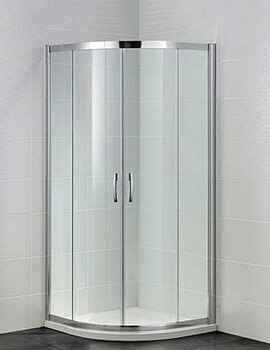 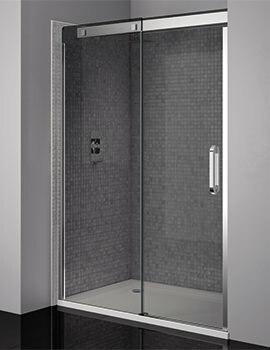 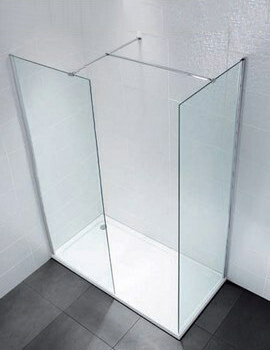 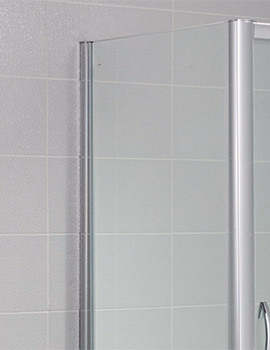 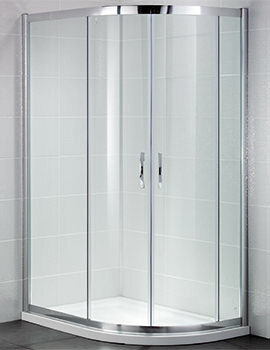 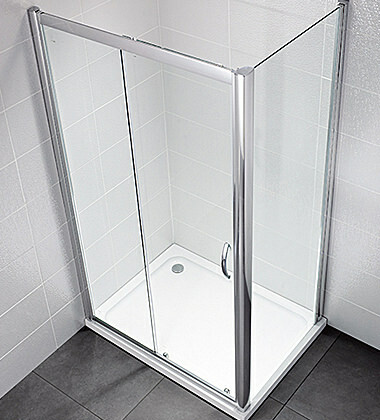 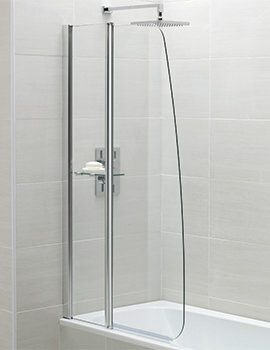 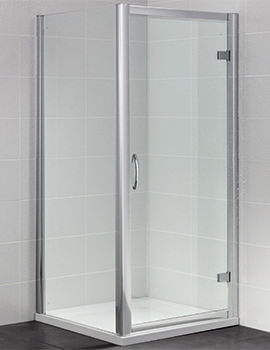 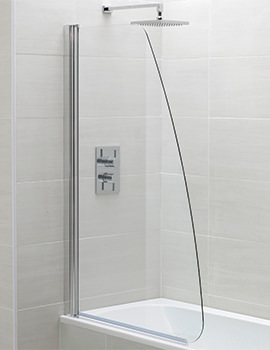 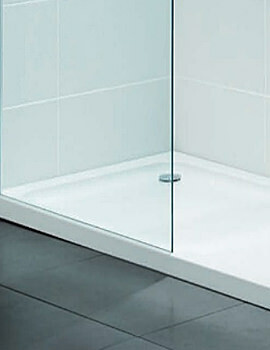 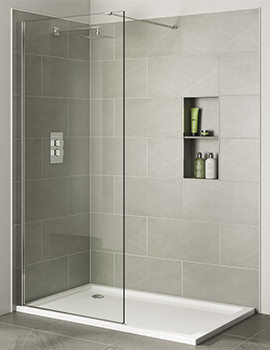 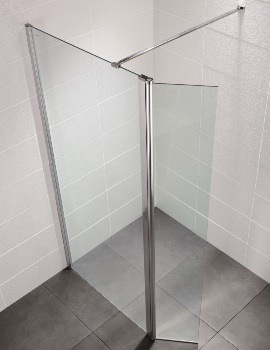 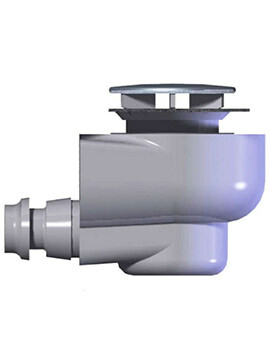 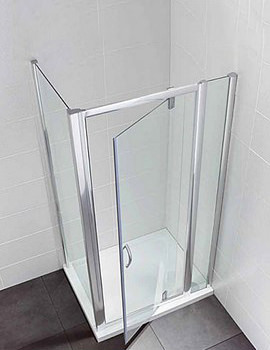 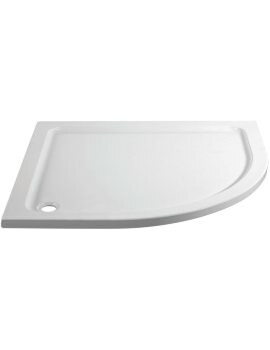 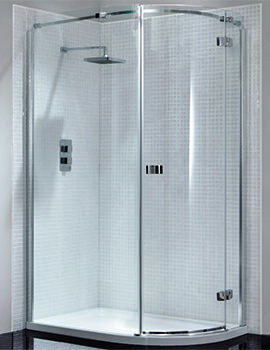 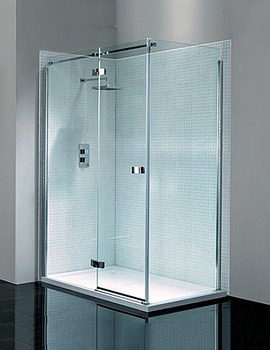 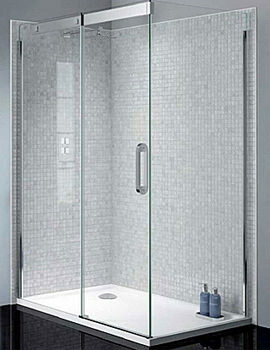 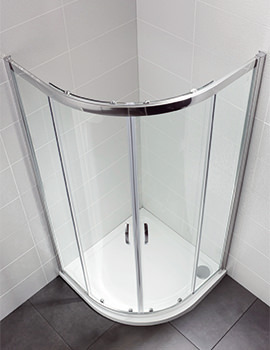 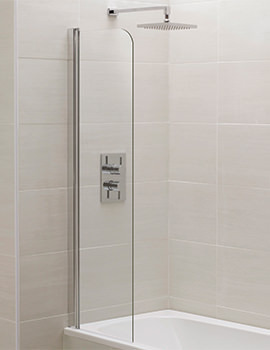 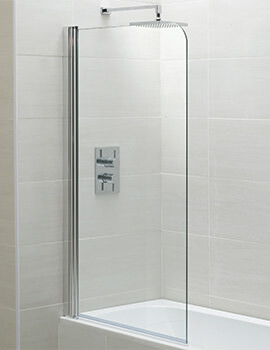 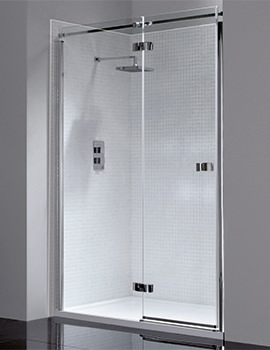 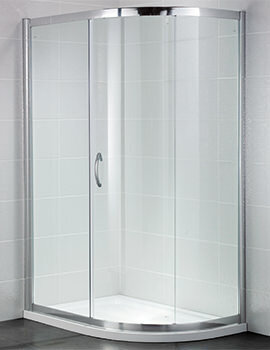 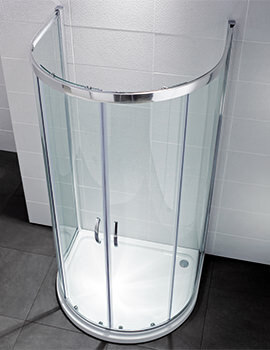 You can also check our complete range of Shower Cubicles here.